Preços indicados em Reais e já incluem todos os impostos e taxas de acordo com a legislação vigente. Nota: Comes complete with 3.6V lithium battery. 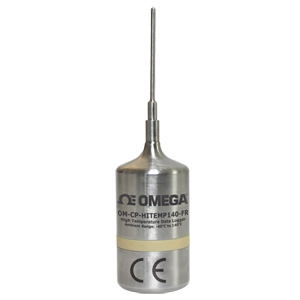 Operator’s manual and USB interface cable are included with the OM-CP-IFC400 software/cable package or OM-CP-IFC406 multiplexer (required for data logger operation, sold separately).